The Poem Farm: Day 1 - National Poetry Month 2015 - Sing That Poem! 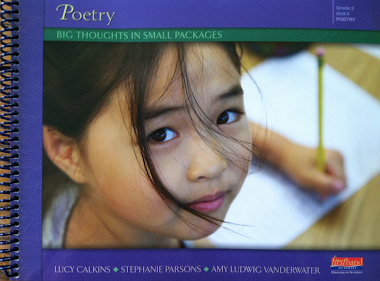 Day 1 - National Poetry Month 2015 - Sing That Poem! Welcome to This Year's Poem Farm Project! Find the Complete April 2015 Poem and Song List in This Post! First, I would like to welcome all old and new friends to The Poem Farm this April. Spring is a busy time on all farms, and this one is no exception. 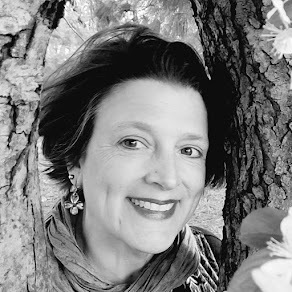 Each April, many poets and bloggers take on special poetry projects, and I'm doing so too. This month at The Poem Farm, you will find a game called Sing That Poem! Every day I will post a new poem written to match the meter of a well-known song....but I'm not telling which song. You can print the Sing That Poem! PDF below or just look at the song titles in the sidebar here to match each day's poem with the song it was inspired by. I'll post a recording each next day with the answer to the previous day's poem/song match, and you can sing right along if you wish. My goal in this project is to stretch my writing muscles into new meters and to have some fun too. Each day, I'll keep a running list below of the whole month's poem/songs in case you miss some or join us late. I'm glad you're here. Students - Which song does this poem match? You can look at the songs in the sidebar or on the Song Page to try to sing this one to different tunes. I know you can figure it out. And if not, I will sing it to you tomorrow! You will notice that I am trying to incorporate the rhythm and rhyme patterns from well-known songs into my poems each day. Sometimes I might change the line breaks, and I may not repeat every line and word in the exact same way that the model songs do. However, I promise that my poems this month will be singable! I really enjoy writing out the syllables for a known song and then counting out my poem's syllables, checking the beats and rhymes for singable-ness. Why a baseball poem to start the month? Well, here where I live in Western New York, the grass is starting to show after a long winter of snow. That means that baseball season is soon. Hooray! April 2011 - A roundup of techniques from all of 2010 - TPF would stay online. April 2012 - Dictionary Hike - Daily poems from A-Z from random words. 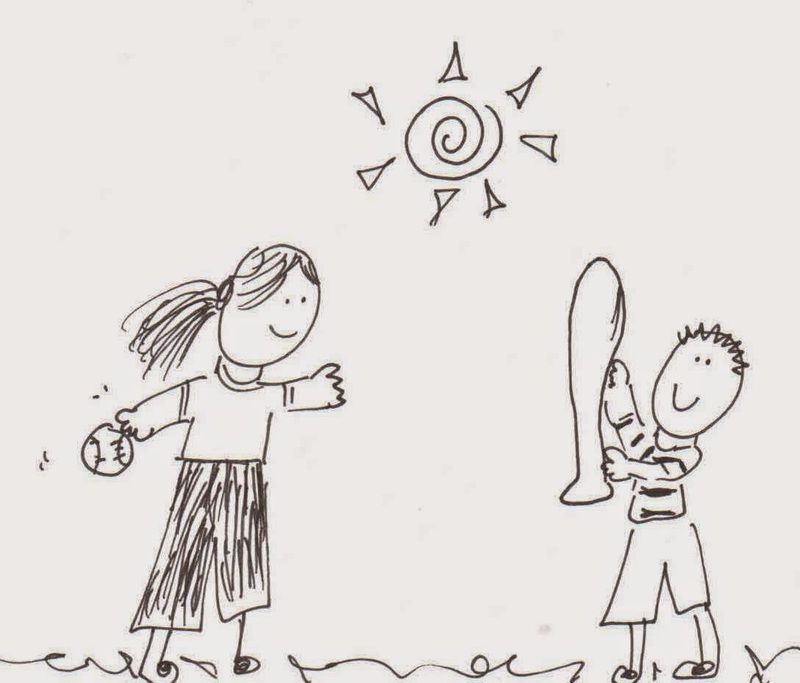 April 2013 - Drawing into Poems -A new daily drawing inspired some new poems. April 2014 - Thrift Store Live - Daily poems grown from my own thrift store photos. 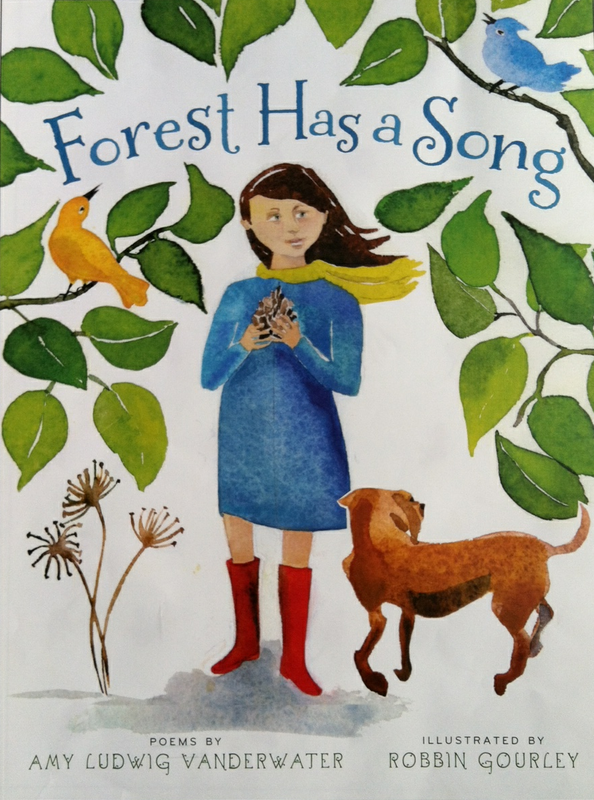 April 2015 - Sing That Poem! - Matching song game to explore various meters. 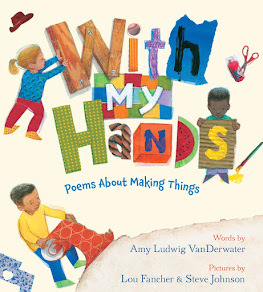 You can learn details of all of the neat Poetry Month projects happening 'round the Kidlitosphere at Jama's Alphabet Soup. Jama has graciously rounded us all up again! Have fun exploring, and happy April! You are always so, so clever. I'm going to be humming this little tune all day. I'm horrible at singing, so this will probably take me a while. I love the idea of each word as a poem seed. It sounds like a fun challenge, but a bit daunting too, Amy. I'll stop by each day to see if I can crack the puzzle! My mother sang Mairzy Doats to me as a child & I then sang it to my children-good old song! What a great idea. I didn't get that at all but really enjoyed your singing Amy. We're just so excited about your April celebration. It was funny as the kids had just been talking about how poetry was like music, and then you made this your plan. They're loving it! Thank you so much for sharing all that you do. 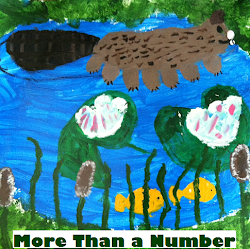 This project makes me wish that spring break would end so I can share this with my kiddos. They are going to love it. Wow--what a great project! I've had thoughts kind of on the fringe of this idea before, but it was such a big undertaking. How utterly cool! Amy, since I am not a singer, I am eager to see your poems grow this April. I think children will love your new project.